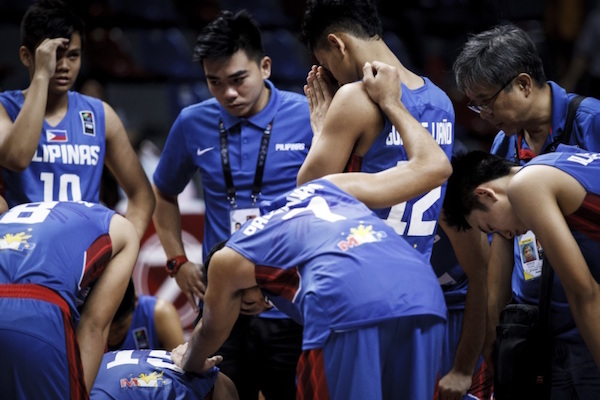 It was a heartbreaking day for Filipinos in the 2015 FIBA Asia U16 Championship as Batang Gilas couldn’t recover from a flat start and fell to Japan. 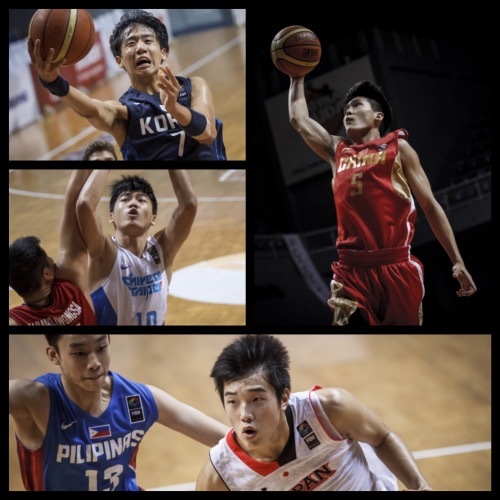 Meanwhile, the other main favorites — China, Taiwan, and Korea — took care of business in their own games to advance to the tournament semifinals. Here are the complete results from the seventh day of competition! Taiwan wasted no time in letting Thailand know who was boss. The only remaining unbeaten team in the field built a 16-point lead in the half and were on cruise control the rest of the way. Tang Wei-Chieh impressed again here with 17 points and 6 rebounds, while Lin Ting-Chien added 18 markers as Taiwan won its seventh in a row. 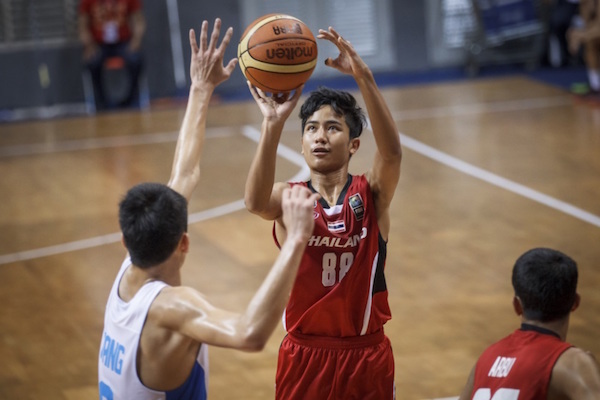 Natthaworn Banchathon was the lone bright spot for the Thais with a dozen points and 3 steals. Taiwan gets a rematch with Japan in the semis. Chen Yu-Jen goes up for the inside score. Kao Cheng-En and the Taiwanese remain unbeaten. 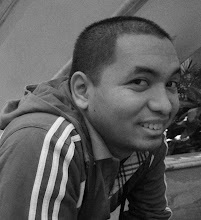 Natthawon Banchathon was the only Thai player in double-figures. This game started out close till Korea gained some separation in the second period and continued to build on that the rest of the way. 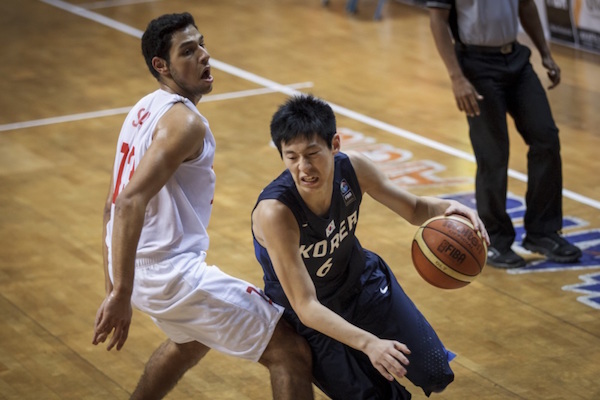 The Koreans were outrebounded here, but they compensated by forcing 19 Lebanese turnovers and hitting 13 triples. 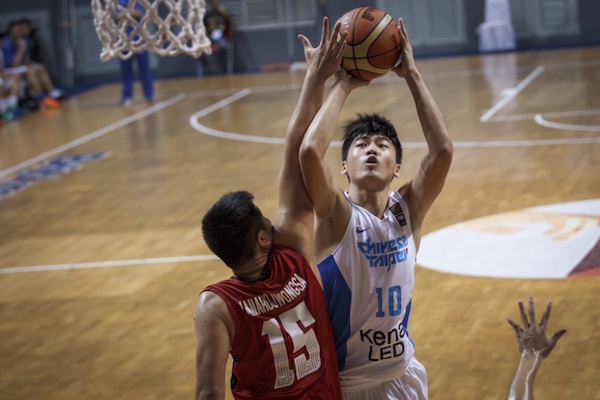 Yang Jae-Min exploded for 36 points, 6 rebounds, 6 assists, 2 steals, and 1 assist for the winners, while Karim Zeinoun paced Lebanon’s losing cause with 32 markers and 15 boards. Lee Jung-Hyun also lit up the scoreboard for the winners with 24 points on 5/8 3pt shooting. Korea advances to a semis date with defending champion China. 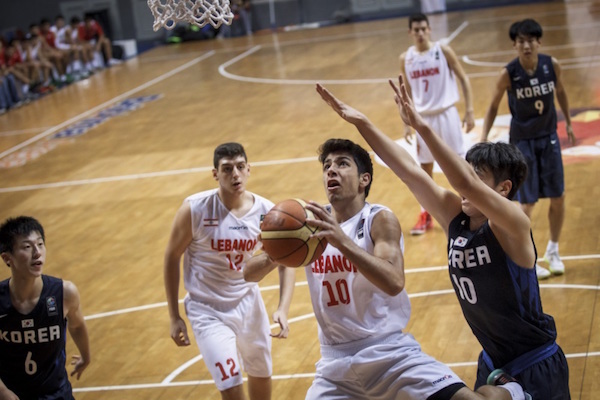 Jad Nemer tries to score from in close against Korea. Lee Jung-Hyun turns the corner against Lebanon. 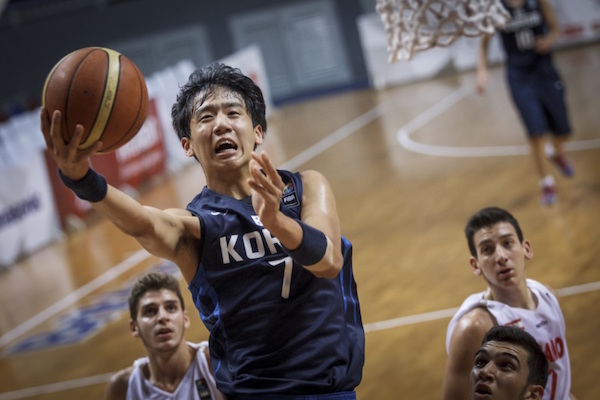 Yang Jae-Min put up his best performance yet for Korea. The Filipinos outscored Japan, 21-10, in the final frame, but that was just too little too late. The Nippon quintet started the game on fire, leading 15-0 before the Pinoys got on the board. Coach Mike Oliver’s wards seemed gassed all throughout despite coming off a pulsating win over China two days ago. Injuries seemed to hamper the Filipinos, who looked half a step too slow on both ends. 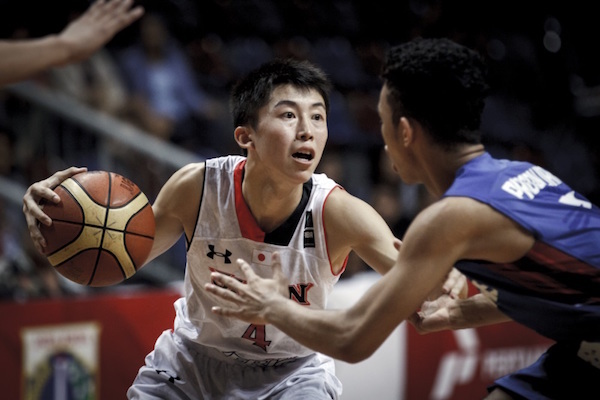 Yudai Nishida top-scored anew for Japan with 20 points, 8 rebounds, and 5 triples, while Taiga Kagitomi and Seiya Takahara dropped 16 and 12 markers respectively. 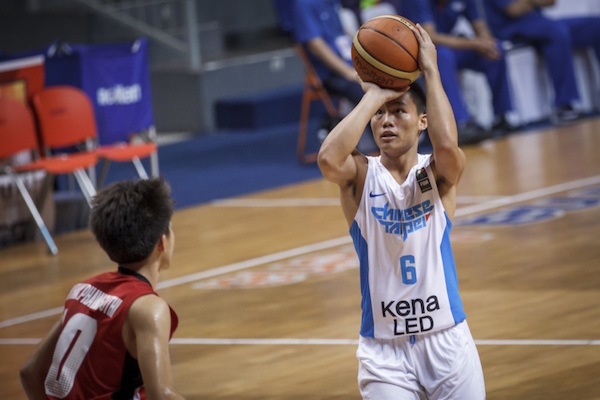 SJ Belangel put up 20 points to pace the Philippines, whose other star scorers - Gian Mamuyac and Harvey Pagsanjan — struggled from the field with a combined 5/22 FG shooting. Japan gets a rematch with Taiwan in the next round. 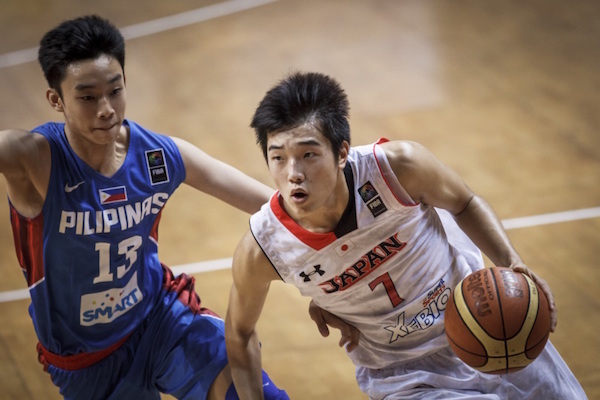 Batang Gilas fell back to earth after losing to Japan. Seiya Takahara stepped up for the Nippon five. Yudai Nishida gave the Philippine defenders a lot of problems. Kuwait went into this game as the clear underdogs, and their play did nothing to dispel that impression. The Chinese had no trouble in this one leading by double-digits in the first quarter and never relinquishing that rest of the way. Wang Rui had a 12-point, 12-rebounds line to spearhead Team Dragon’s charge, while Wu Yujia and Zhu Rongzhen also did well with 17 and 19 markers. 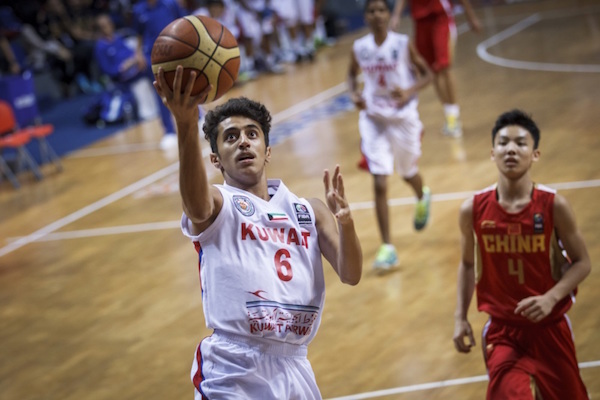 Mohammad Hasan was the only bright spot for Kuwait here with 14 points. China gets to play Korea in the semis and will look to repeat their win form the first round. 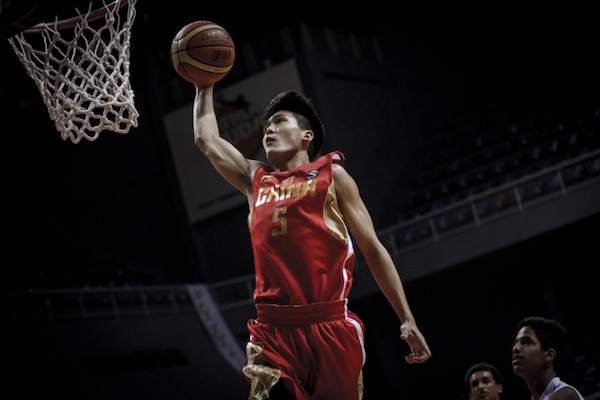 Huang Rongqi takes to the sky for this easy slam dunk. Jaber Al-Shemari gets a rare easy two against China. 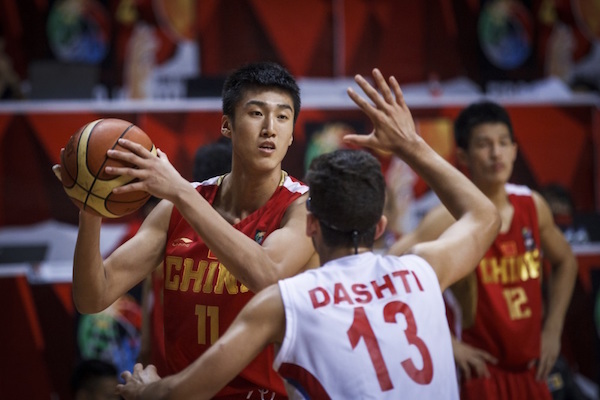 Wang Rui led the way as China bounced back from their freak loss to the Philippines.